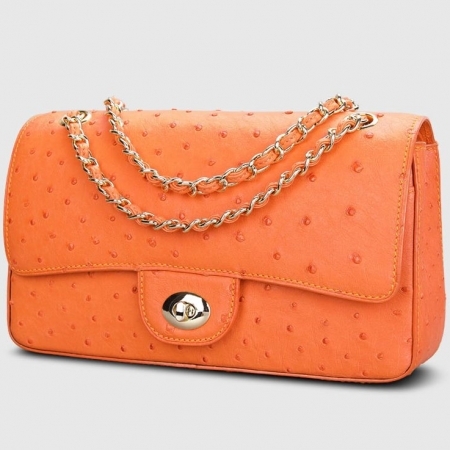 This genuine ostrich leather handbag is a perfect combination of style and utility. 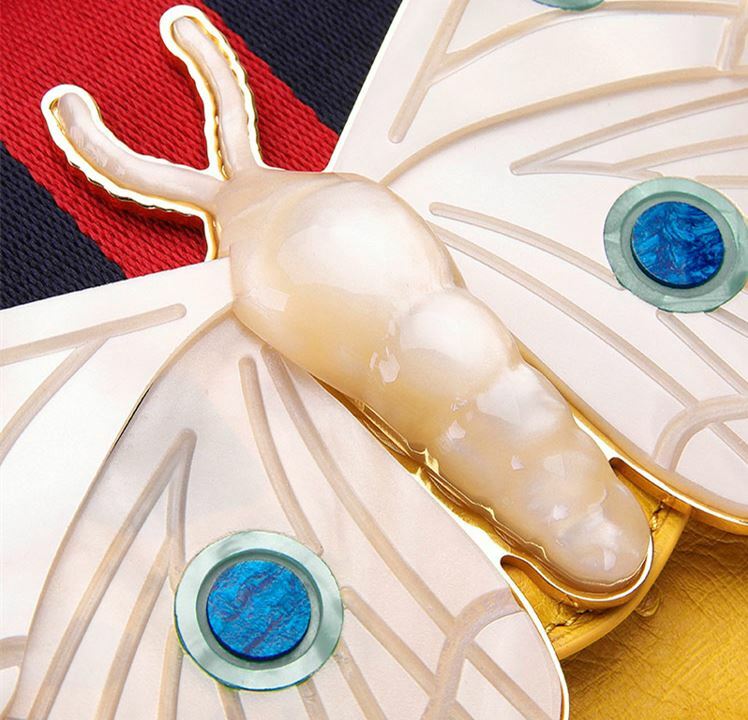 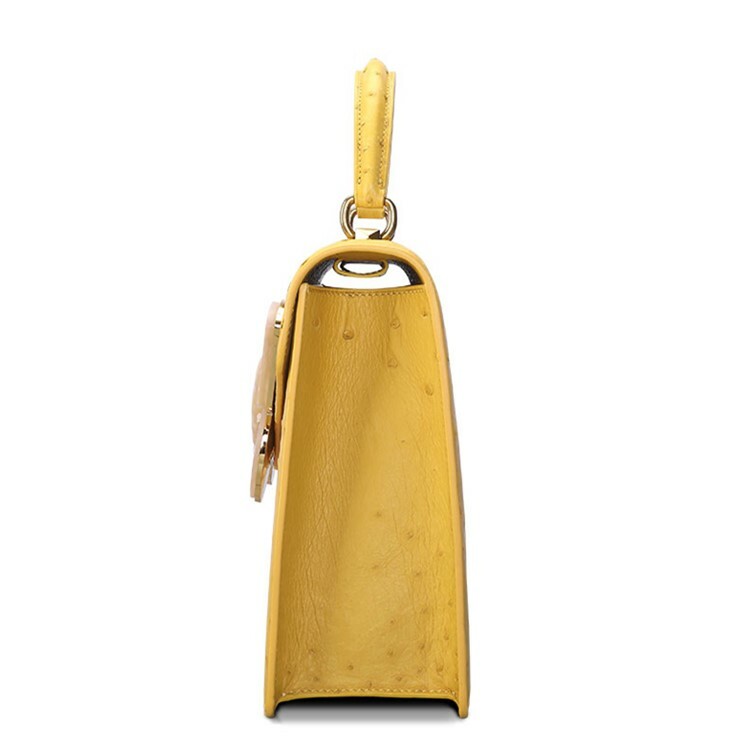 A good pick for any casual occasion, it will complement a wide range of clothes.
. 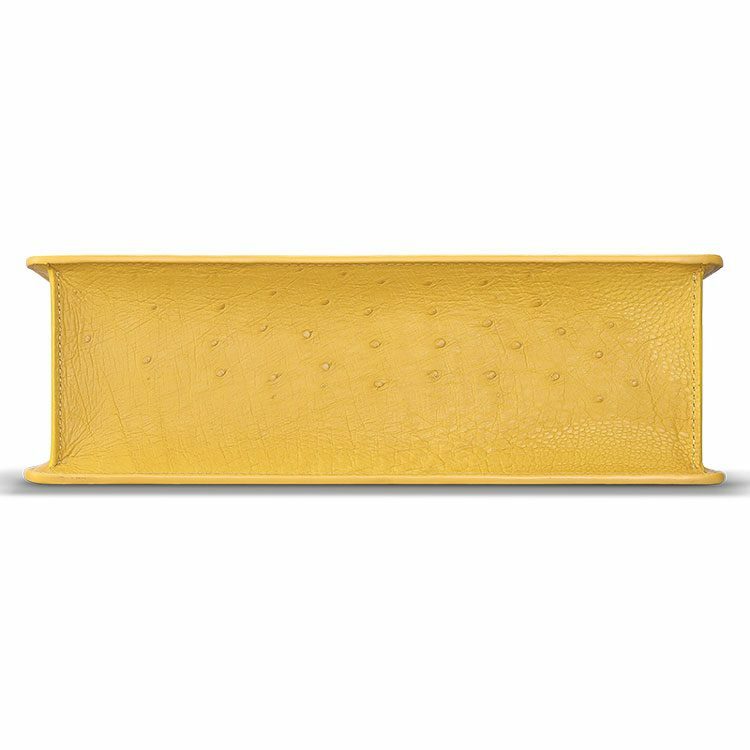 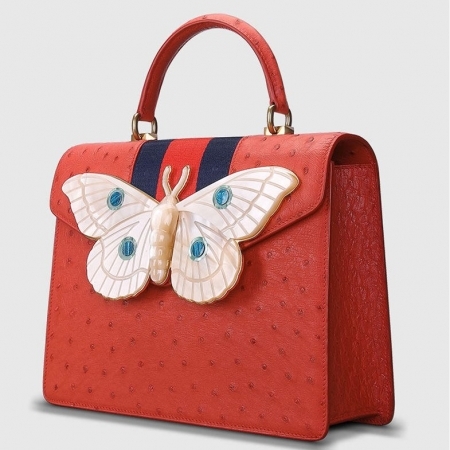 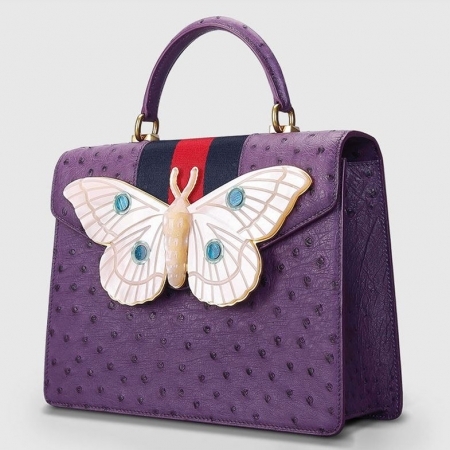 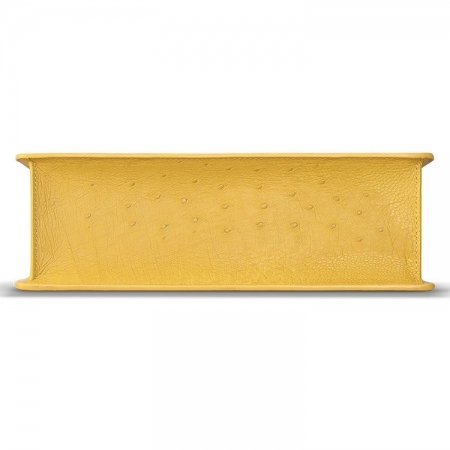 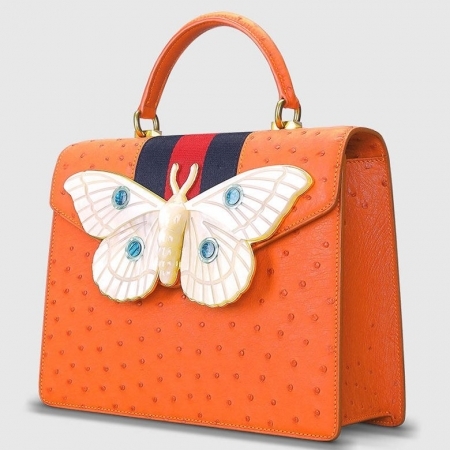 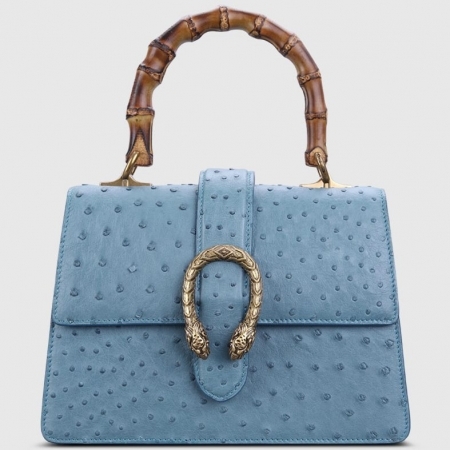 Handles: they are not adjustable and rigid, provided with a semi-circular shape and realized in the same color and leather as the bag.
. Every ostrich leather bag is unique because it is made from the original ostrich leather, not from the embossing pattern cow leather. 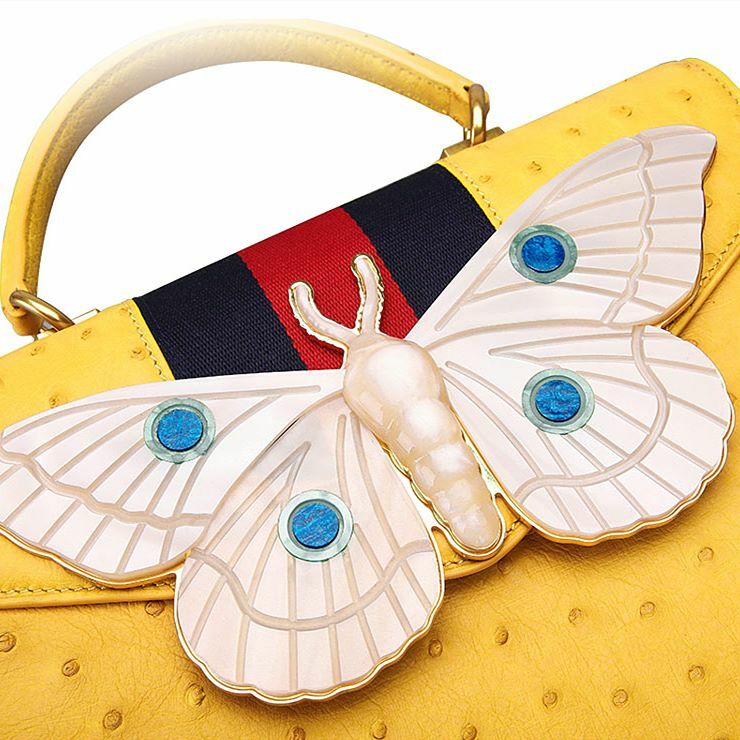 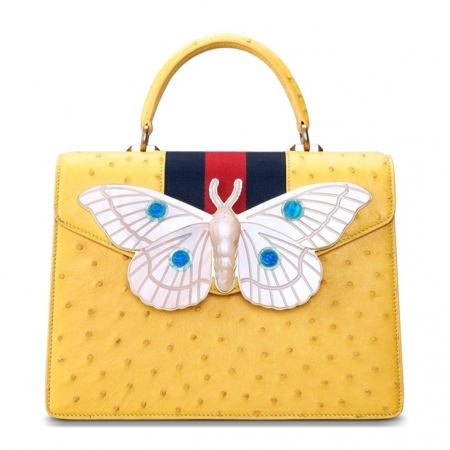 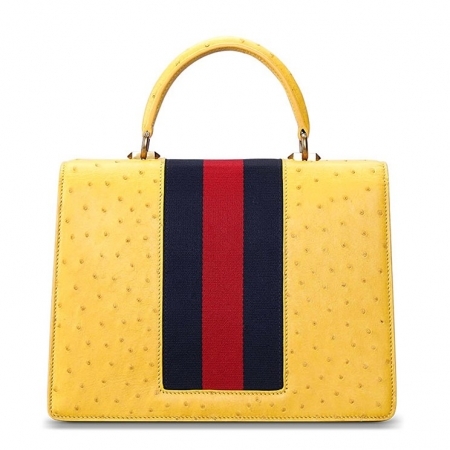 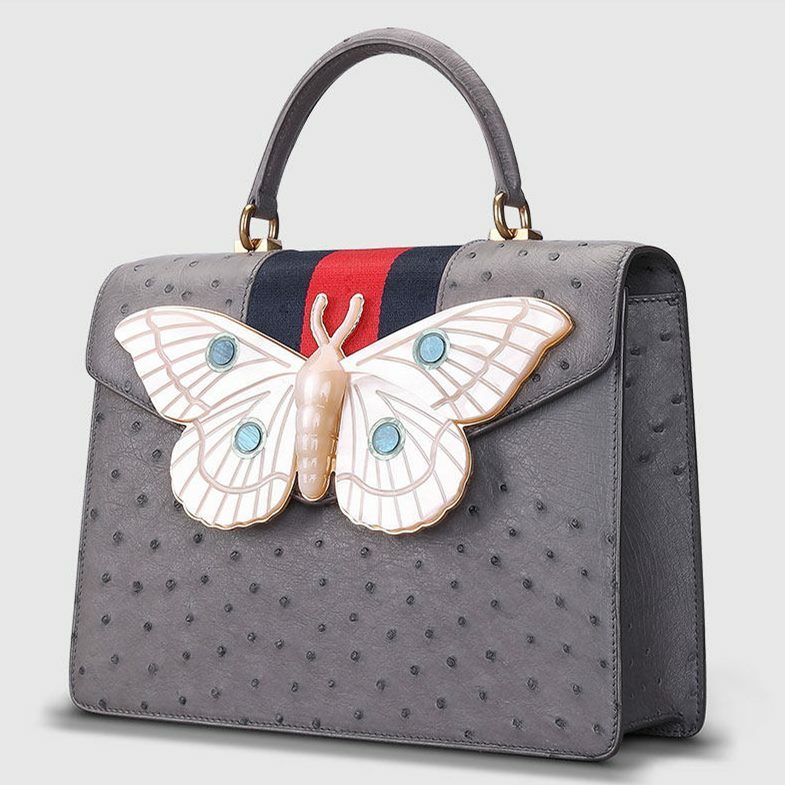 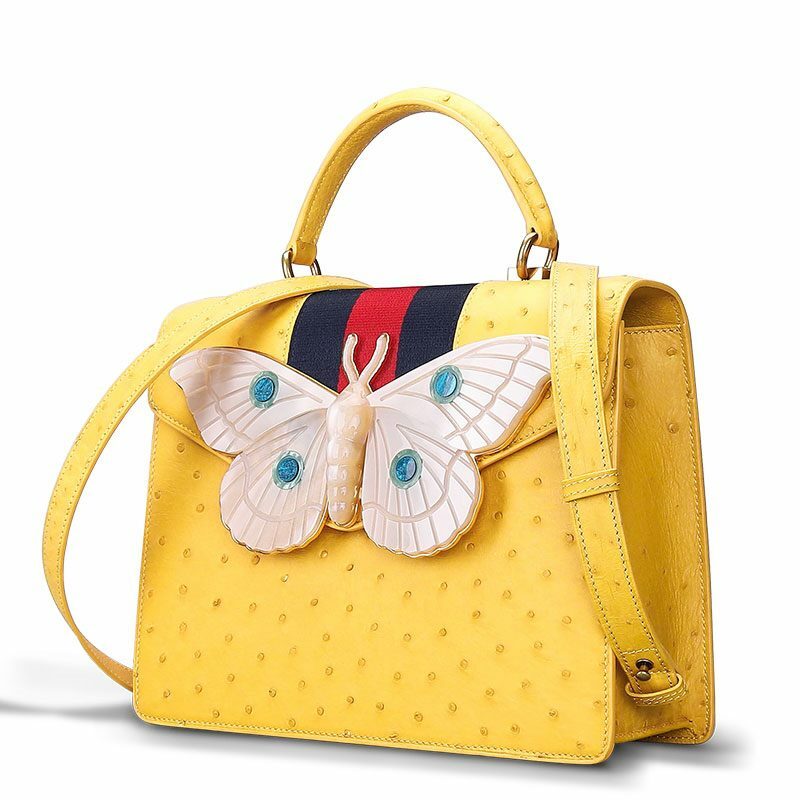 If you do not want to compromise on style while looking for utility, this genuine ostrich leather handbag from BRUCEGAO will be a nice pick for you. 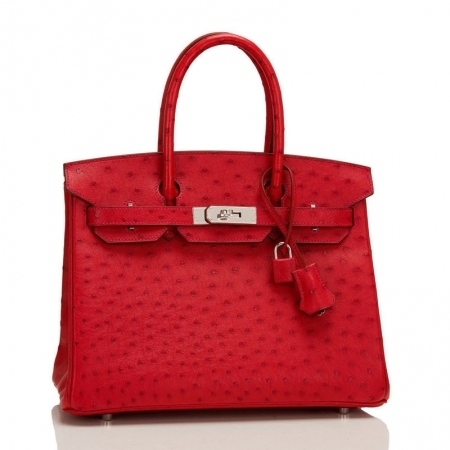 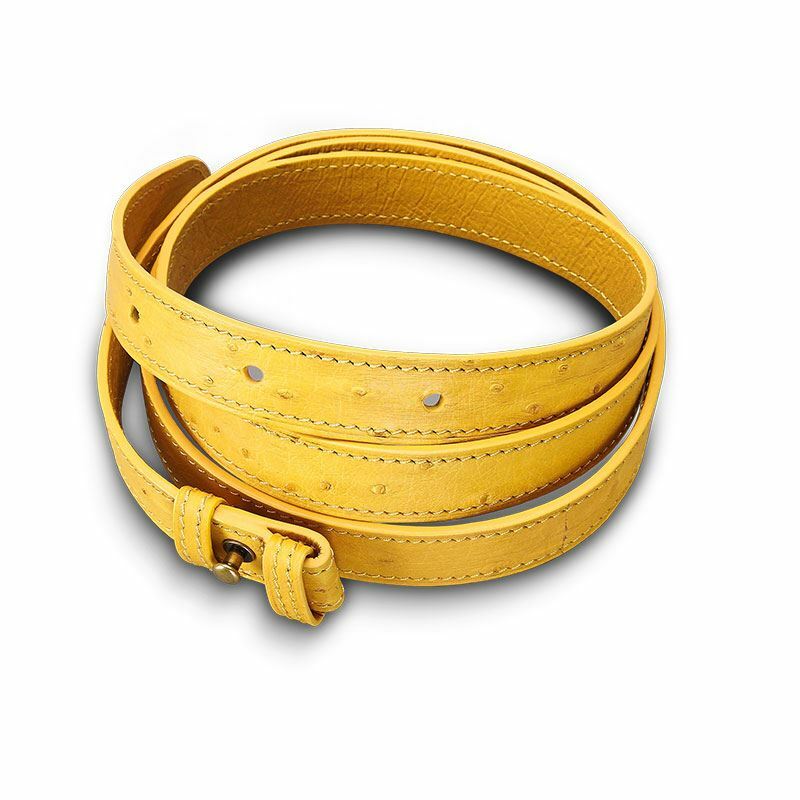 It has been crafted with care using ostrich leather that helps you to retain its quality for years to come. 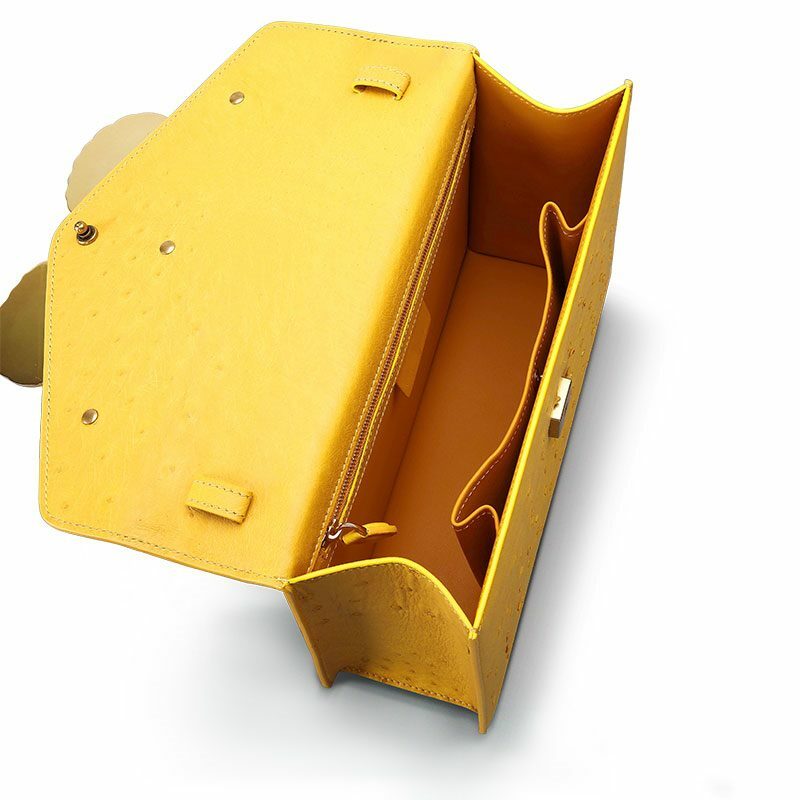 Besides, it features one compartment that is spacious enough to keep your essentials in an organized way.